Update Firmware: Turn on the robot. Open the app on your mobile device, and connect the robot with the device. A message will pop up, requesting that you update the firmware, tap “Allow” to install the update. 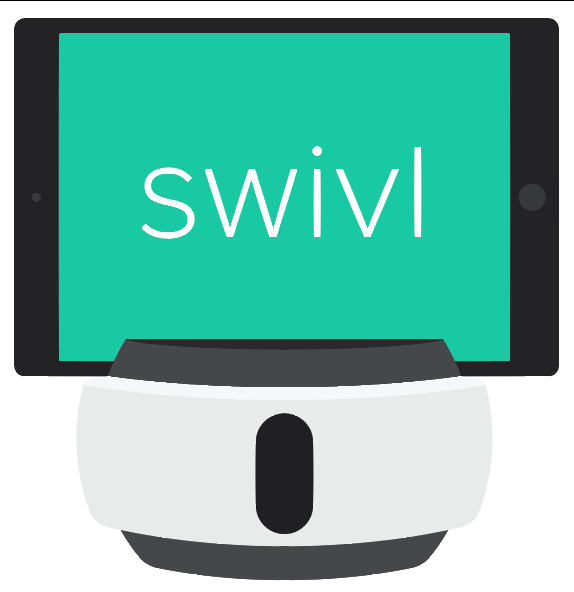 Otherwise go to Settings, check for updates in Swivl Firmware filed and tap to update. This might take a minute or two and make sure you let both base and marker firmware get updated.